...and one of our very own, artist Goñi Montes has been busy creating four beautiful images for the first run of this series! 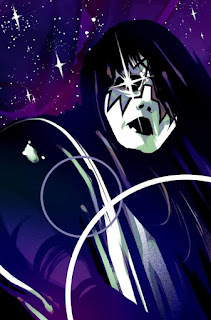 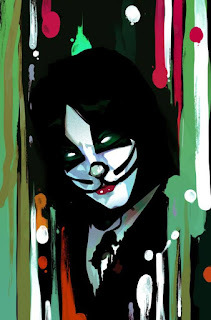 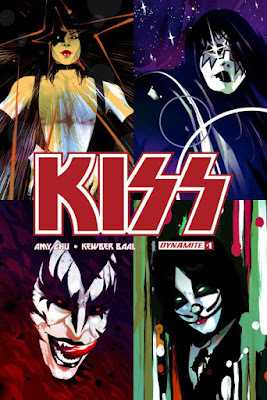 Due to release in October, the now futuristic and sci-fi take on legendary musicians 'Kiss' is all the hype in the comic book world, since their late 70's debut to the scene. 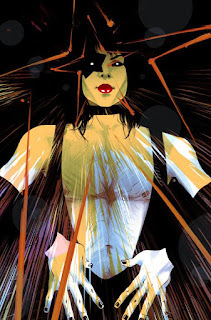 Goñi, who is no stranger to vibrant, colorful, and fun covers - having done the Mighty Morphin Power Rangers covers for BOOM! 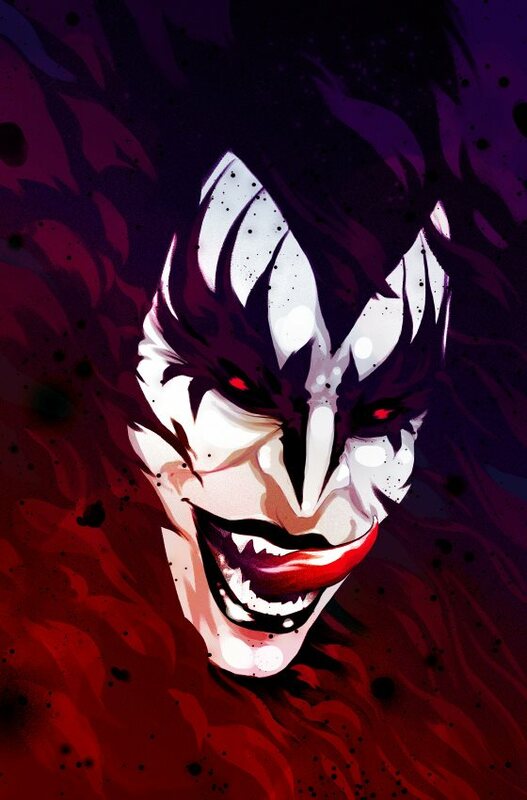 Studios - he is delighted to now share his upcoming work, and we're happy to share it with you; so stay tuned for the official print release!